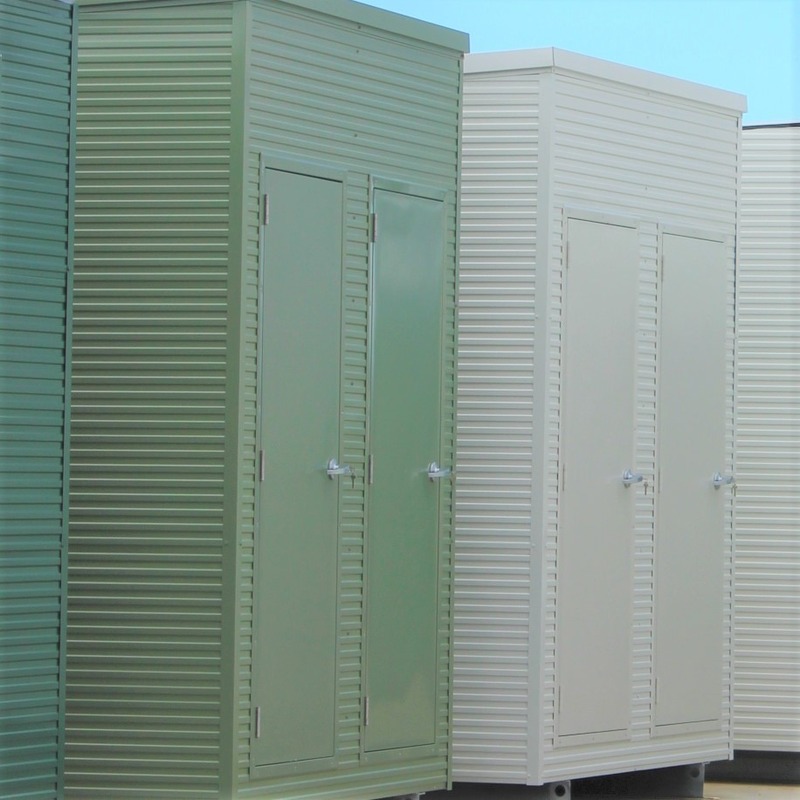 Marathon Modular was approached by the Rural Fire Services NSW head office to provide a solution for the brigades that didn’t have amenities at their stations and remote control areas. 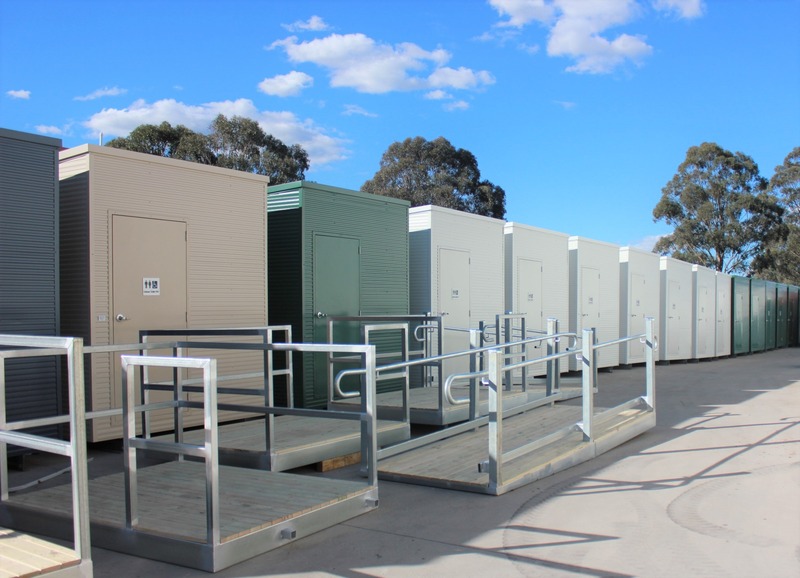 Over 40 of these modular amenities buildings were designed, constructed and fitted with solar power, pump and tank units to ensure a no fuss operation, and delivered to locations all around the state. Most of the buildings also required steps and landings that we constructed.